Cobalt is consumed in the aquarium quickly. 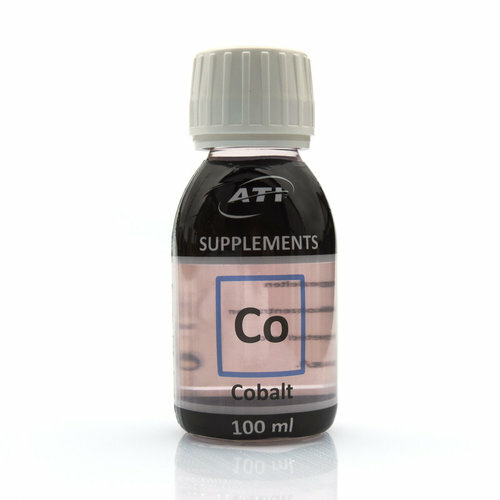 Therefore, the cobalt concentrations should be regularly reviewed in the laboratory. 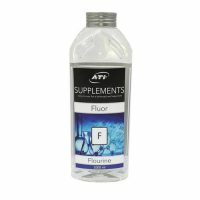 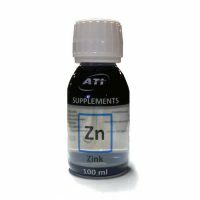 The targeted compensation is best with our high-purity cobalt supplement.